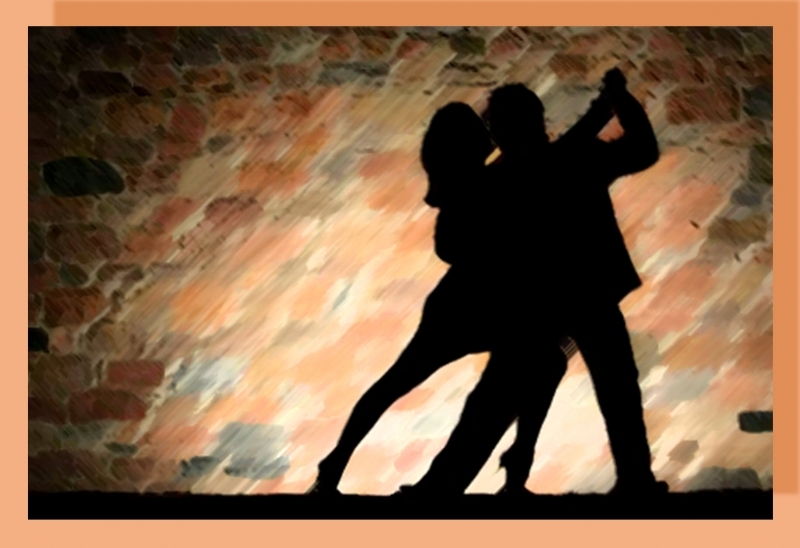 This is a 6 week beginner's (start 6:30 pm) and continuing class (start 7:45 pm) for those desiring to learn Argentine Tango starting April 15th. It will be a progressive class so all should try to make the first class. Gateway Community Center, Entrance D on the east side of the building. $36 for all six classes ($30 student rate), no partner required. Check for additional dates (Apr 15, 22, 29 and May 6, 13, 20) and events on: www.KalispellTango.com or “Kalispell Tango” group page on Facebook.